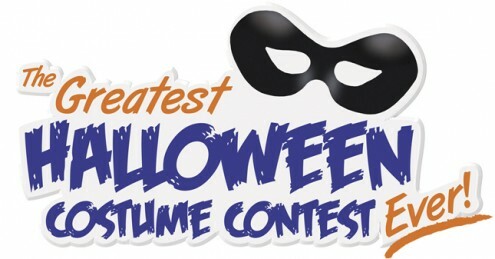 Coolsmiles Orthodontics is excited to announce that now through October 31st we will be hosting a Halloween Costume Contest! Dress up in your Halloween costume and stop by one of our office locations anytime this month to receive a special Halloween gift & enter the Costume Contest. On Halloween day, the Coolsmiles team will choose a random winner who receives a family four pack of movie tickets & a pizza dinner! Winner will be announced on November 10th on the Coolsmiles Facebook and blog page.